Microsoft has announced the upcoming availability of Skype for Business on both iOS and Android. 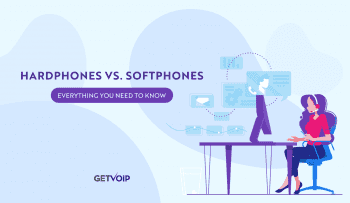 Redmond is introducing a number of new features in these mobile versions of Skype for Business, including a new design that completes the metamorphosis of its Lync product into the more familiar Skype interface. Skype for Business for iOS and the version for Android both have a new look that includes the Contacts list, presence indicators, buttons and icons and even the emoticons in the consumer offering of Skype. Both mobile Skype for Business apps will also have a dashboard that serves as a home page. From it, customers can quickly access their calendar, view upcoming appointments and quickly join meeting invites by tapping a “Join now” icon. The dashboard also allows for viewing history of recent chats, phone calls and meetings. iOS users will have the additional ability of searching through their global address book and contact list from the home page. Microsoft is really touting an enhanced call and meeting experience which many in the industry claim is meant to rival Google Hangouts. 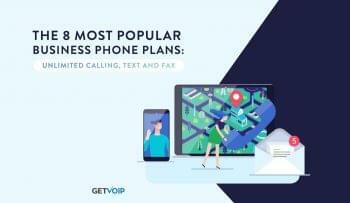 Added features include full-screen video; larger buttons for muting, adding participants and managing calls; as well as a choice of views for customizing meetings. For instance, users can move between video and content in a meeting or choose to see content and a speaker’s video simultaneously (that is a feature only supported in iOS, however). Microsoft has an online application for registering for the technical preview of the new versions of Skype for Business. 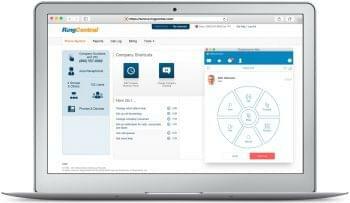 A limited number of applicants who are Office 365 tenant IT administrators will be selected to download the Skype for Business iOS or Android technical preview. When the final releases are available, all Lync customers will be able to download the app from Google Play or the App Store. 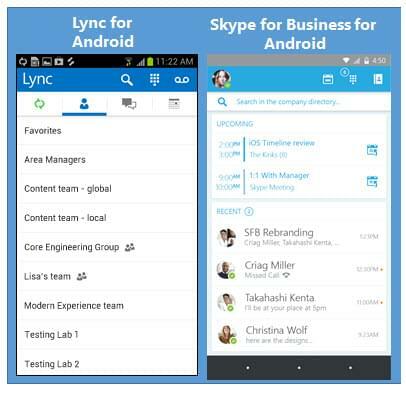 Skype for Business is supported on Android 4.1 and later and on iOS 8.0 and later. 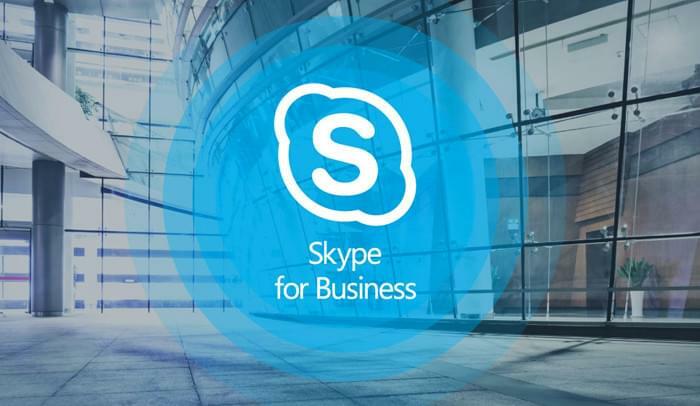 Skype for Business is currently available for Windows Phone users. Skype for Business iPad will also be available at a later date.